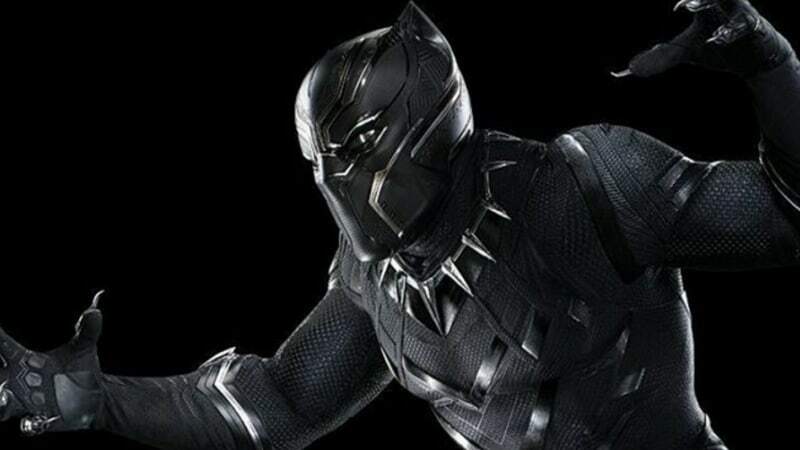 Black Panther continues to put massive numbers on the board. As reported, the Disney/Marvel epic is on course to earn over $60 million during its third weekend in theaters and, in turn, is set to become the second biggest Marvel title of all time. As the Ryan Coogler-directed film continues to own the domestic box office, it is on course to easily become the second biggest Marvel of all time. Currently, The Avengers movie holds the lead with $623 million. Black Panther, which has reportedly now earned at least $502.1M since its debut, is also on course to become the third-best third weekend, right behind Star Wars: The Force Awakens ($90.2M) and Avatar ($68.5M). Essentially, from this point onward, as Black Panther experiences continued success, it is on par to reach milestones of the "biggest except for Christmas releases" variety. Even Hillary Clinton took to Twitter to sing the film's praises this weekend, writing, "Saw Black Panther with Bill this afternoon & loved it. Beautiful film, lots of action, and a great message. Don't miss it!"